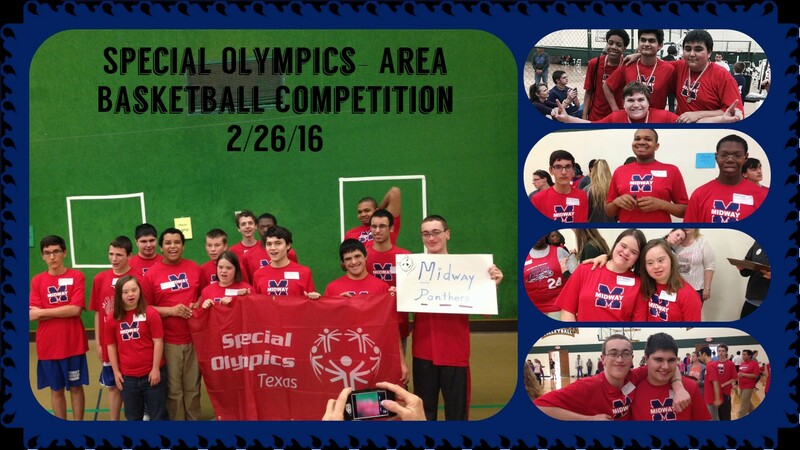 Home » Special Olympics » Special Olympians Hoop It Up! 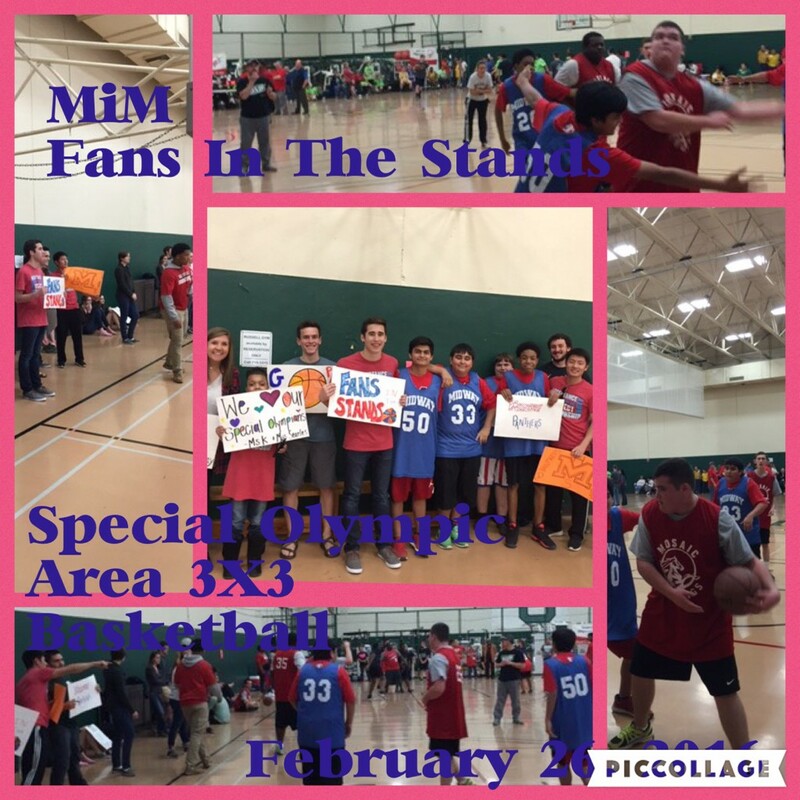 Special Olympians Hoop It Up! Katie Mullins and Julie Biezenski coach these athletes along with tremendous help from Tommy George and Harvie Welch. We are all so proud of these young men and women and look forward to a fun track season! We will compete Friday, April 1st, in a local track meet at Connally HS, and our area track meet will be on Saturday, April 30th, from 9am-3pm. Also, our Meet in the Middle group led by Kim Johnson came to support our athletes with great enthusiasm. Thanks to all who came out to support us!